Mechanical engineering encompasses many engineering fields and includes research, planning, development, manufacturing and maintenance processes of various and diverse systems. These serve as the basis for any modern industry. 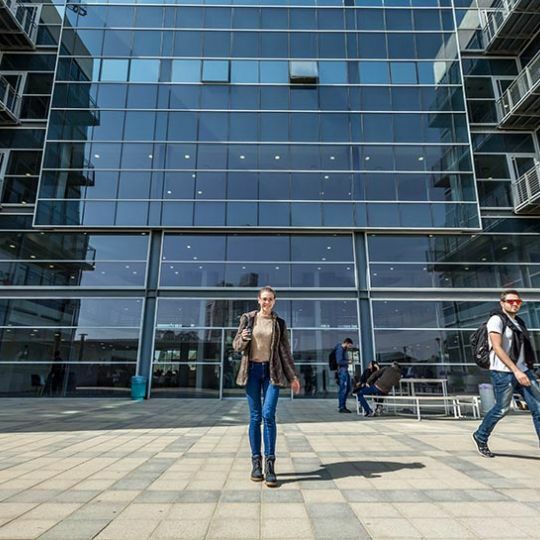 The program in Mechanical Engineering is unique, having been developed with the goal of providing an answer to the growing need within the Israeli industry for interdisciplinary mechanical engineers, whose knowledge and skills include: mechatronics, industrial design, ergonomics, energy systems, to name a few. 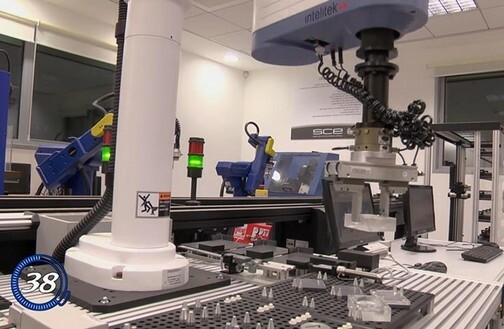 Mechatronics - Offers graduates extensive knowledge in electrical engineering, electronics, control and computers, robotics and automation, and their integration, enabling them to work in planning, developing and manufacturing mectronics systems. Product Planning and Design – Provides graduates with the ability to plan and develop advanced and innovative products, starting with the initial idea stage and throughout all stages of production, based on industry requirements and in accordance with end-user needs. Natural Gas - Imparts graduates with the knowledge and tools required for planning natural gas transport systems, consumer distribution and storage. 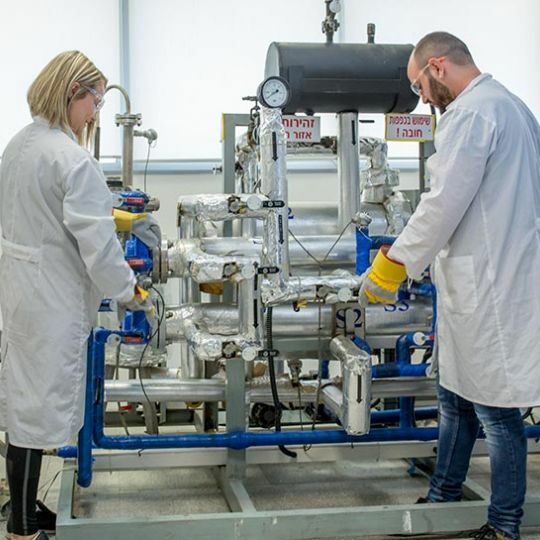 Additionally, graduates of this specialization track will be trained to control and analyze natural gas systems within the Israeli market, starting from the production process and through to the usage stage. Throughout their studies, students in this program will enjoy working in some of the most advanced planning and design laboratories in the country. As part of the Project-Oriented approach and requirements of the program, students will get the chance to conduct unique projects in these laboratories, working alongside members of the local industry as well as international academic institutions. These include, for example, projects such as the Robot Competition at the Dead Sea, conducted in the framework of the Product Planning and Development and Mectronics Systems Planning and Development courses. 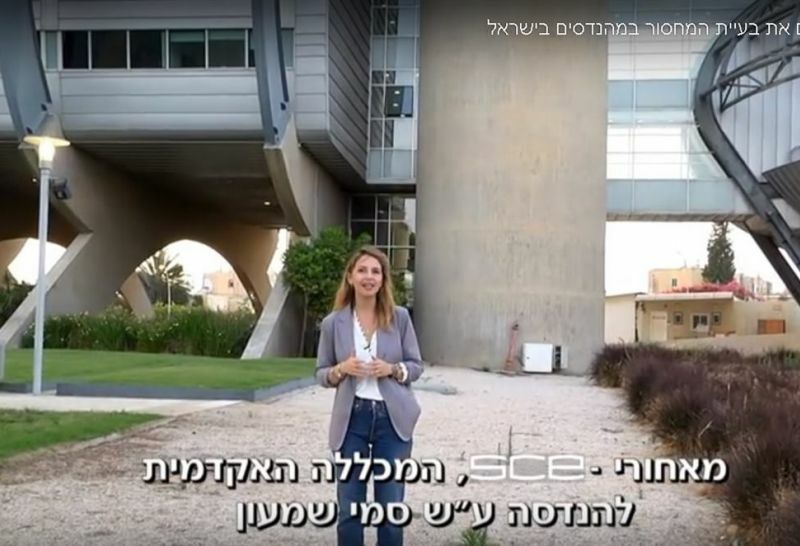 The skill sets and unique tools offered to students, along with their training as highly knowledgeable mechanical engineers with interdisciplinary know-how, provides them with a solid entry point into the Israeli industry and the ability to spearhead the workplace. This type of comprehensive training and education opens up diverse employment opportunities in the planning and developing of integrated systems. Applicants who do not meet the application requirements may be accepted to undergraduate studies in mechanical engineering following the successful completion of the SCE pre-academic preparatory program in engineering.